Once you get in the field a few times you will pick up an idea of what exactly you are looking for. 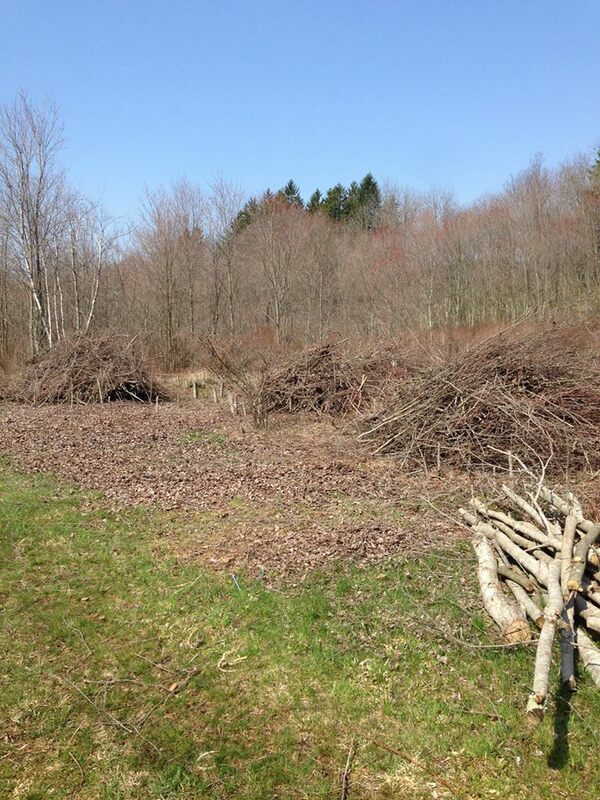 Tree lines, brush, heavy thick habitat, old walnut trees, farms for birds, etc. You'll start seeing potential spots. We will talk about access further down, so for now let's focus on finding those spots. Besides driving around I regularly use Google Maps satellite imagery to scout for spots. Combine that with the fact most areas have online AIS Tax Parcel mapping you'll have your location, and a land owner to reach out to. Using google maps will help you isolate the type of terrain you are looking for, even on public land. I often will scan a public lands for hot spots like creek beds, deer plots (for rabbit). The video to the right is a drive through on one of my favorite fields for flying on pheasant and rabbit, as well as the adjacent wood lines for squirrel. 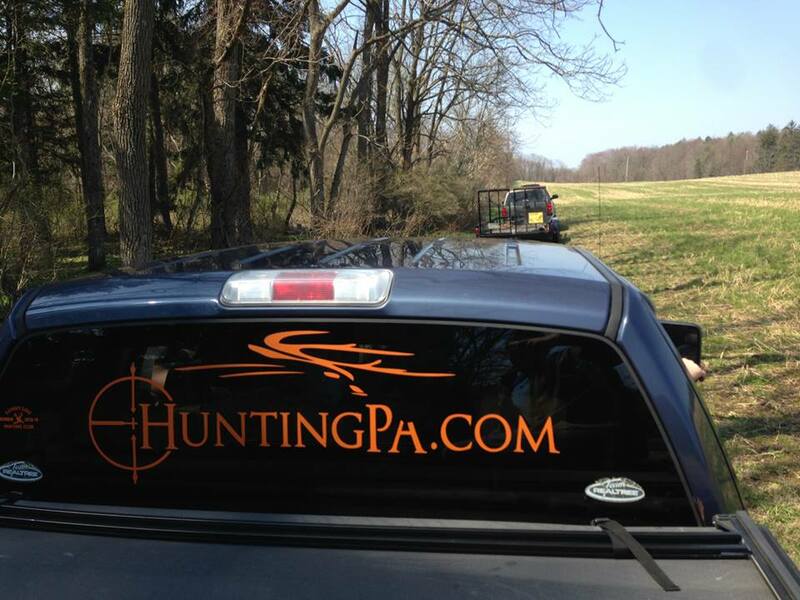 The picture below is a shameless plug for a friend of mines hunting website. We were out hawking in the fields that day. On top of using already available public land, working with other conservation groups is a great way to gain permissions. The image to the left I took during a field day coordinated between the landowner, Ruffed Grouse Society, a few dog trainers/hunters, and myself. 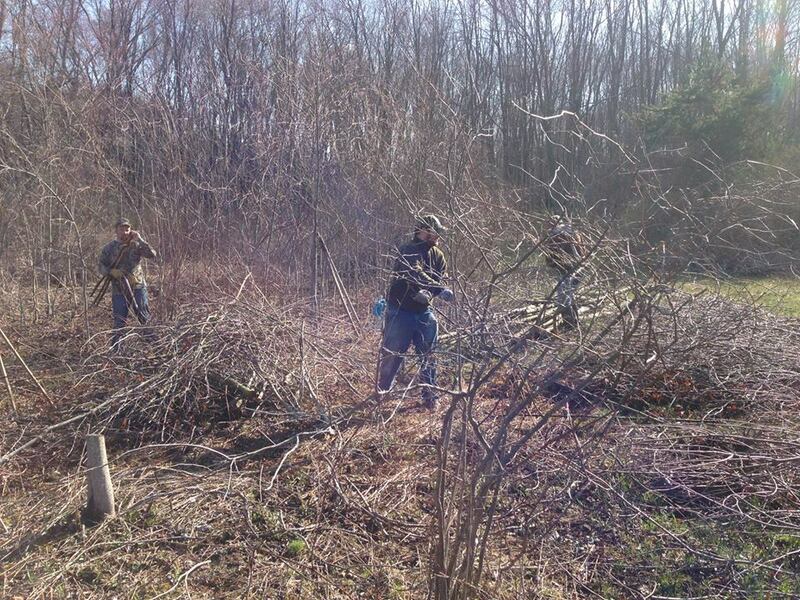 Assisting them on the work day netted me access to the property indefinitely. One of the hardest things for some new falconers to overcome is actually getting permission once you have a spot isolated that may be of value. Most falconer I know who constantly and successfully gain permissions use the same very direct approach. Visit the landowner directly and knock on the door. I always start the conversation by apologizing for interrupting their day and quickly jump straight to the point. Sometimes I have the bird on the glove, and sometimes not (as I have had landowners afraid of the birds on more than one occasion). I simply explain I am a federally and state licensed falconer that flies “hawks and falcons” as I always try to use terminology that the landowner will understand and then proceed to directly ask for permission to fly the bird on their property. To this day I have yet to have a single refusal, but I have on more than one event taken the landowners out in the field to see the birds fly and hunt. A nice touch is to pay stop in visits or drop off things you learn about the landowner. I mail thank you letters to landowners than let us hunt their property even when at out of state meets, hopefully opening the door for repeat visits in the future. I’ll stop in to show a landowner a new bird, or if known as enjoying hunting I will stop in after a hunt and show them the catch of the day. Keeping the door open is as important as opening it in the first place. And remember, you are stewards for all of falconry. Leave the place the same or nicer than when you came originally.